Here’s to 2014, gone but not forgotten! 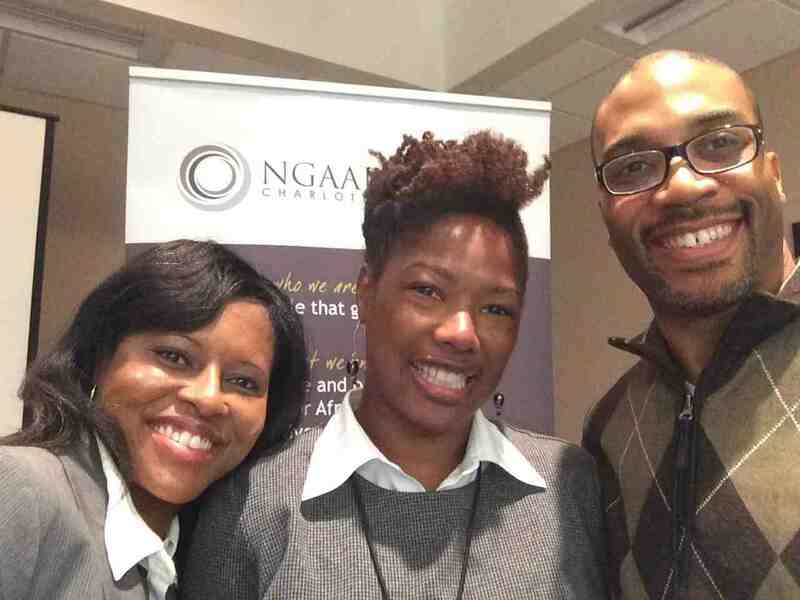 This entry was posted in NGAAP-Charlotte and tagged 2014, Giving Back Project, giving circle, Happy New Year, New Generation of African American Philanthropists, NGAAP-Charlotte by valaida. Bookmark the permalink.